Reposted with permission from Team Orlando. 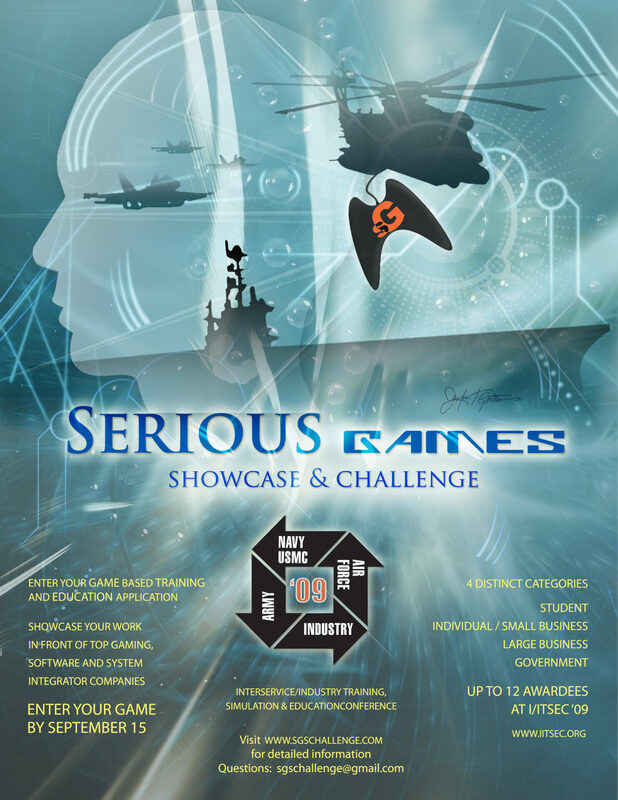 With three years behind them, the Serious Games Showcase & Challenge IPT didn’t have any major changes to implement for 2009, and instead focused on increasing both the number of student entries and international entries. The student entries for the submission year nearly doubled from the year before. The student winner from that year was Philip Seyfi of Prague, Czech Republic from the French Lyceum (in Prague). His winning game was NihongoUp, a Japanese language reviewing tool that allowed learners to practice typing correct letter combinations to improve Katakana and Hiragana typing recognition speed as they reviewed the Kanji vocabulary. Seyfi went on to submit again in 2012, partnering with another high school graduate, Ollie Capehorn, and was chosen as a finalist for their language learning game, LinguaLift. With the kind of feedback the students were receiving, the SGS&C was proving to be a credible, growth opportunity. 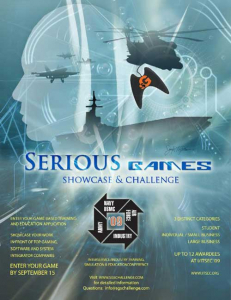 Along with the student and international submissions growth, it was also a time where the IPT realized as they were gaining more exposure, the trends in serious gaming were changing a bit. Early on, it was the tendency to see first person shooter games, and part of that was due to the initial development and guidance of SGS&C.